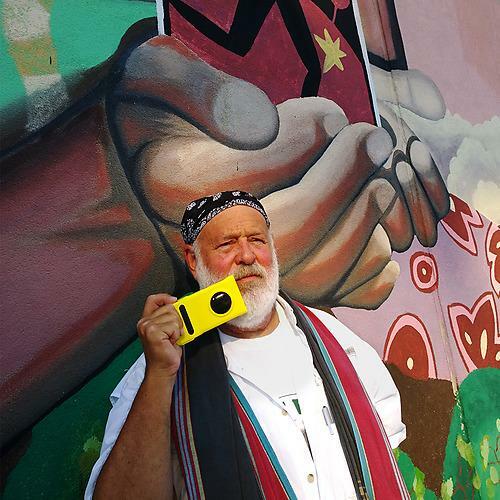 Bruce Weber (left) and David Bailey (right) using Nokia Lumia 1020 during a collaborative project on the streets of Harlem. As we noted in our coverage of Nokia’s new Lumia 1020, the launch event centered heavily around the device’s 41-megapixel camera and photography in general. As manufacturers continue to jockey for a top position in the smartphone race, Nokia sees photography as a segment where it could triumph. 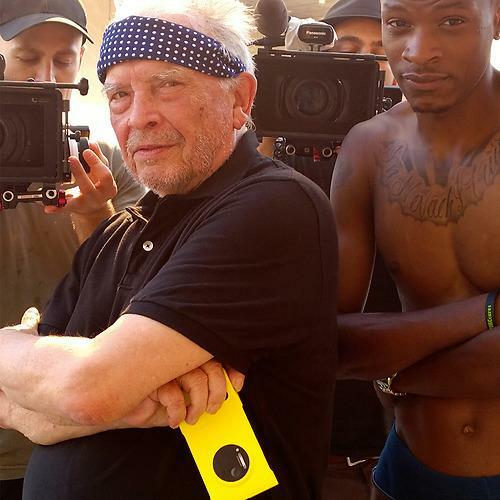 To show that the Lumia 1020’s camera isn’t some gimmick, the company managed to get two world-renowned photographers – David Bailey and Bruce Weber – to shoot with the smartphone. Considered to be the two of most celebrated working photographers today, Bailey and Weber spent 24 hours with the device during a shoot in New York City’s Harlem neighborhood, on a hot day back in July. They captured the street scenes that happened, from children playing in the streets to boxers in the ring. The two photographers are longtime friends, but this was the first project they have collaborated on together, and neither had ever used a phone for photography. In fact, the shoot was particularly noteworthy for Weber because he had never shot digital before this project. Overall, both Bailey and Weber seem impressed with the Lumia 1020’s performance. “The level of detail you can capture using a Nokia Lumia 1020 is nothing short of breathtaking,” Bailey said. 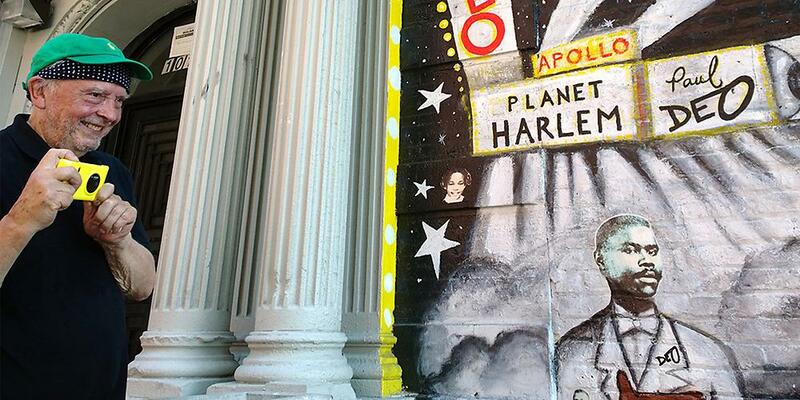 David Bailey on the streets of Harlem with a Nokia Lumia 1020. Bailey and Weber shot more than 1,000 photos that day, and 30 of them are being displayed in London at the Nicholls & Clarke Building until September 21. When it comes to company-sponsored projects like this, it’s hard not to be cynical sometimes about the whole thing. But getting these two famous and well-respected photographers to participate is a nice coup. All that aside, the Lumia 1020 does break new ground for smartphone photography and it raises the bar for others to top. Check out our Lumia 1020 review for more on the device. Chinese smartphone brand Oppo will stop making one of its most successful device ranges, and instead concentrate on the Find X and new Reno ranges, both of which have pop-up cameras and eye-catching designs.